Kevin is a leader in community development, economic and real estate development finance/planning, and placemaking. Kevin has led teams in the creation and implementation of dozens of projects ranging from small creative placemaking activities to multi-million dollar real estate projects. 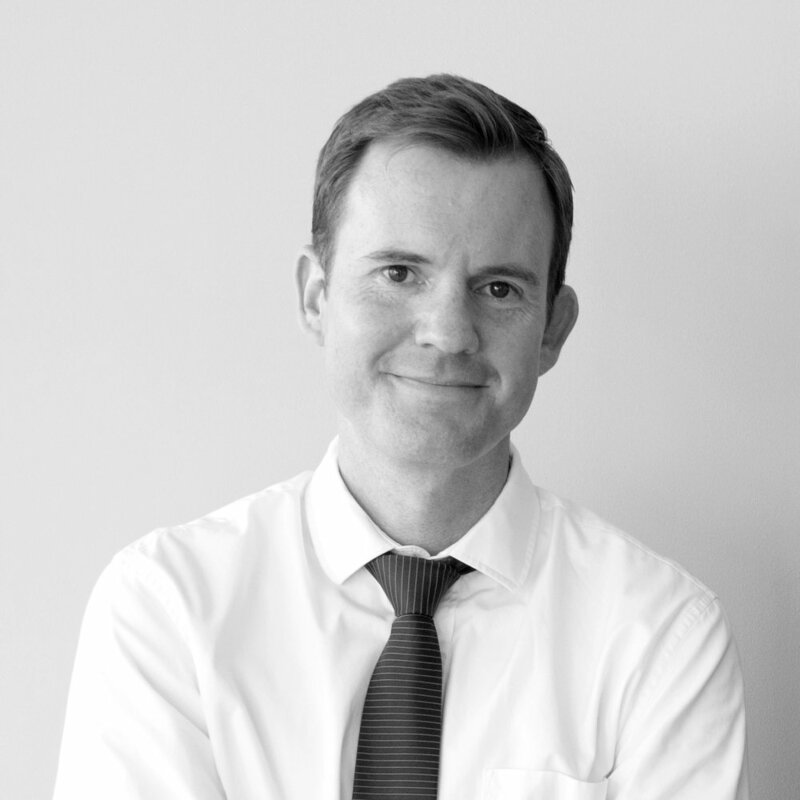 Joe has 15 years of experience in urban design, architecture, and development. He has directed projects for public and private clients in over 25 states and 7 countries, ranging from targeted popup initiatives to billion-dollar developments of city districts and neighborhoods. BLDG is a creative refuge that fosters the inspirational, the visionary and the uncommon. Where copious creatives challenge the norm, stand on the ceiling, change what’s possible. Transformation is inevitable, ordinary is unacceptable. Enter the front door. Play on every floor. Leave different. Let’s create.